We’re thrilled that you’re thinking of joining us at St Mary’s - everyone is always welcome. 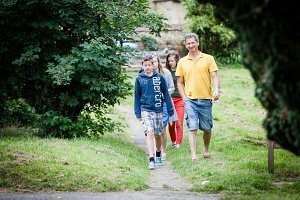 We try very hard to be accessible to both chidlren and adults with additional needs, so no matter who you are, where you’re from or whatever is going on in your life, we want you to feel at home from the minute you join us. We try to offer something for everyone. Our children are as important to us as anyone else in the church family. So that they can meet with God and come to know him for themselves, and in ways that are relevant to them, we have groups for children aged 0-11. During the week we also run a toddler group for our community. We want our young people to grow to be confident followers of Jesus, who will themselves go out and share Jesus’ life-changing love with their friends who don’t yet follow him. We also want to serve the young people in our community to show them that we care about them. 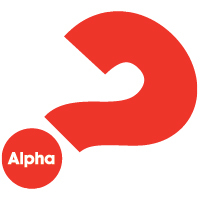 Alpha is a course for anyone who’d like to explore questions of life, spirituality and the Christian faith in a safe, relaxed, honest and friendly environment. As we grow together in our faith, and as a church family, we’d love everyone to find a place to belong. Our small groups take place across the town at different times of the week. They aim to give a space to build friendships and community, and to encourage one another forwards in our faith. If you have any more questions about St Mary's please do email James or use the 'contact us' form on the website.